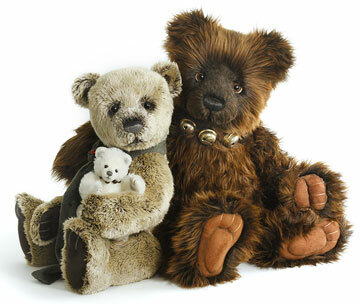 A new series of Charlie Bears! 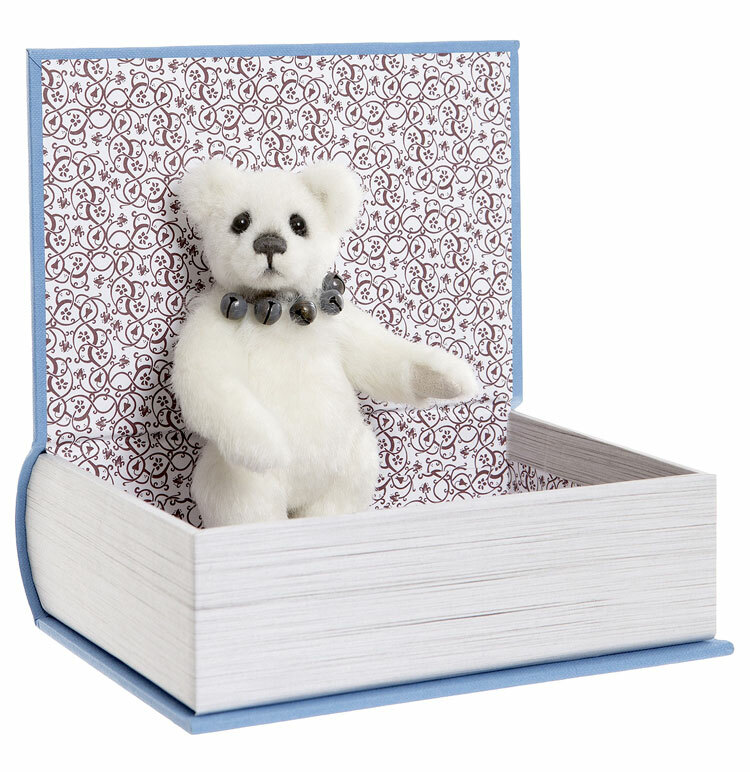 Study Buddy is an adorable library bear packaged in a blue book. This little polar bear is handmade from white plush. 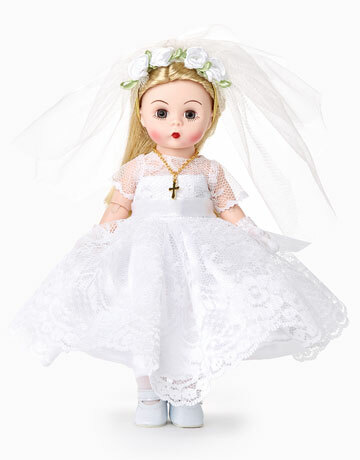 He measures a wee 5 inches and is five-way jointed. Study Buddy has an unforgettable little face has the tiniest hand-stitched nose, subtle airbrushing and endearing glass eyes. He has simple white ultrasuede paw pads. 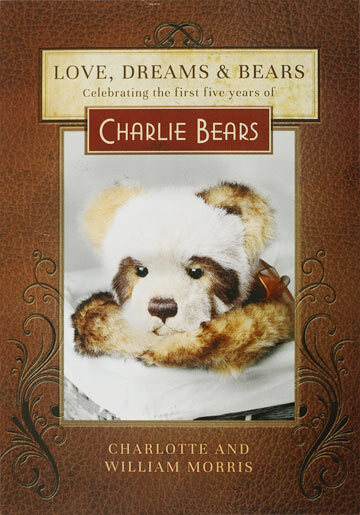 For the final Charlie Bear touch, he wears a little collar of bells. 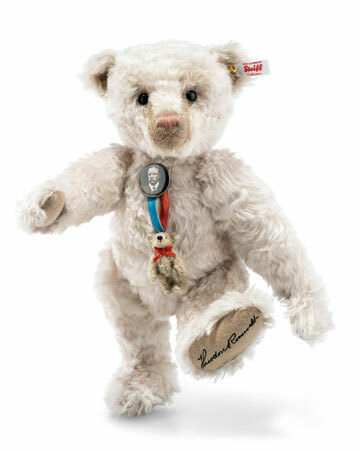 A very fun little bear to add to your collection. Study Buddy Library Bear is part of the 2019 FOLKLORES & FABLES: Charlie Bears Collection. Suitable for ages 3 years and up.